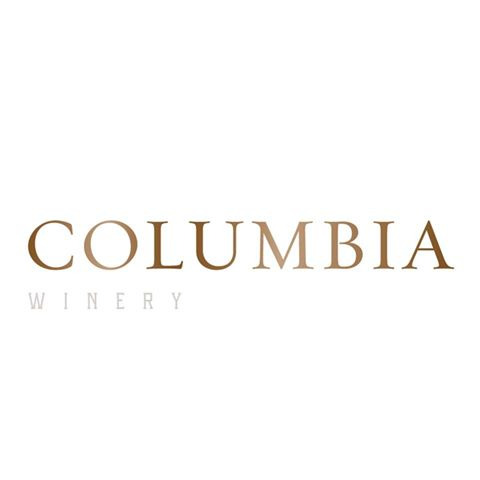 Renovated in early 2017, Columbia Winery is nestled in the heart of Woodinville wine country. 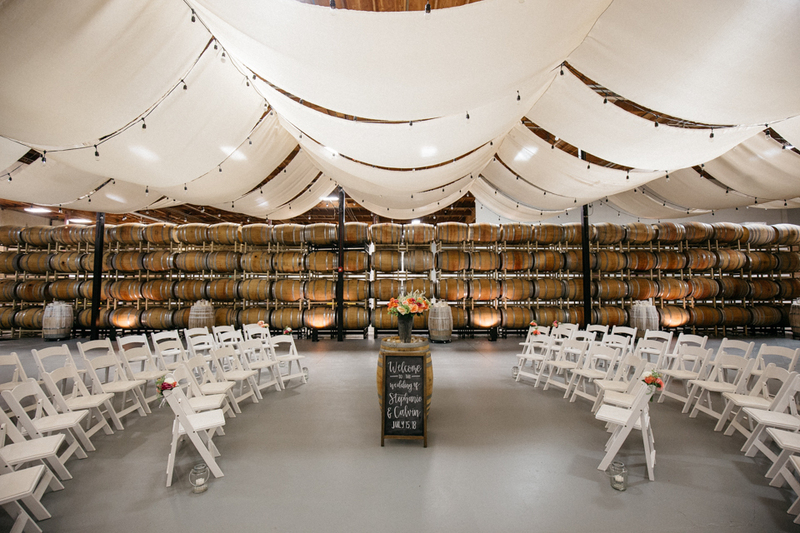 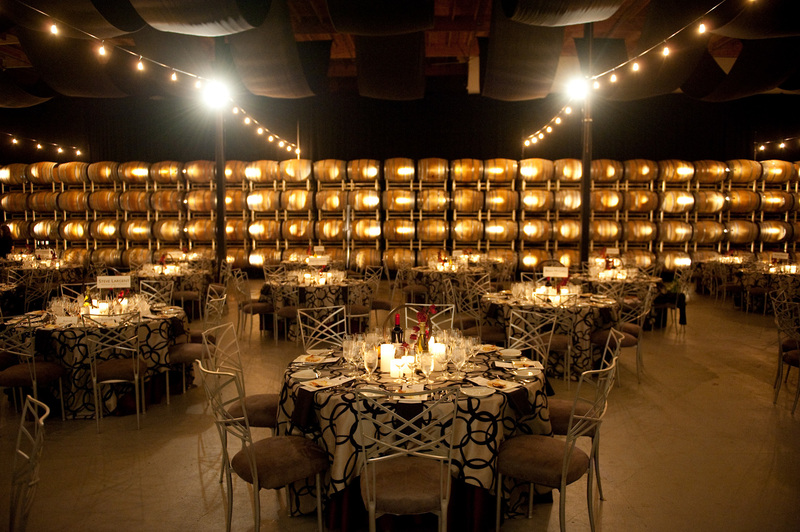 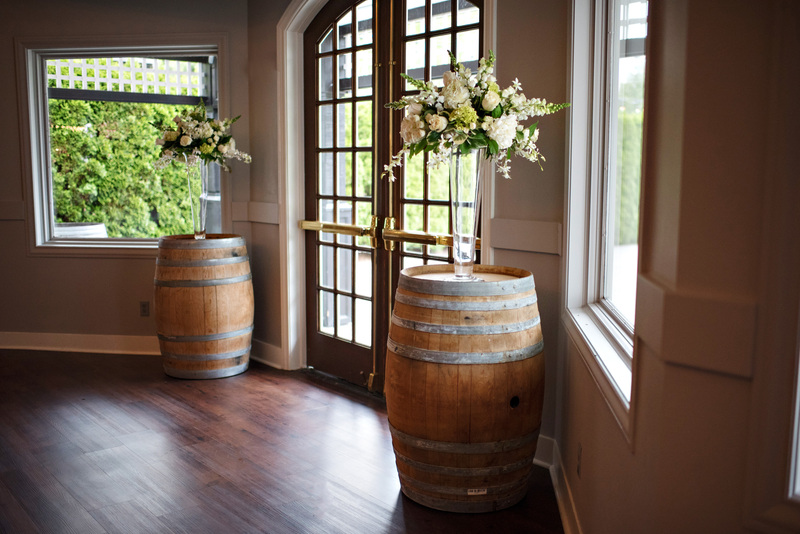 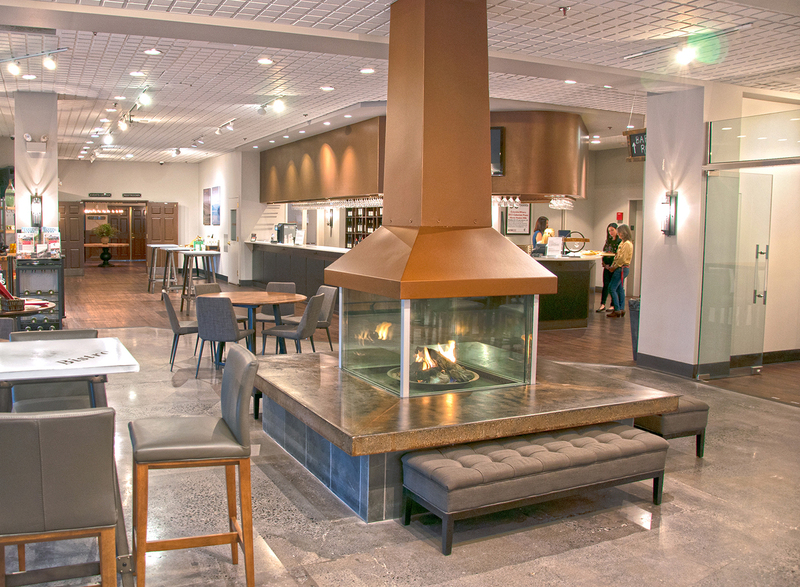 We offer a selection of indoor and outdoor settings, including the signature wine country ambiance of our Barrel Room. 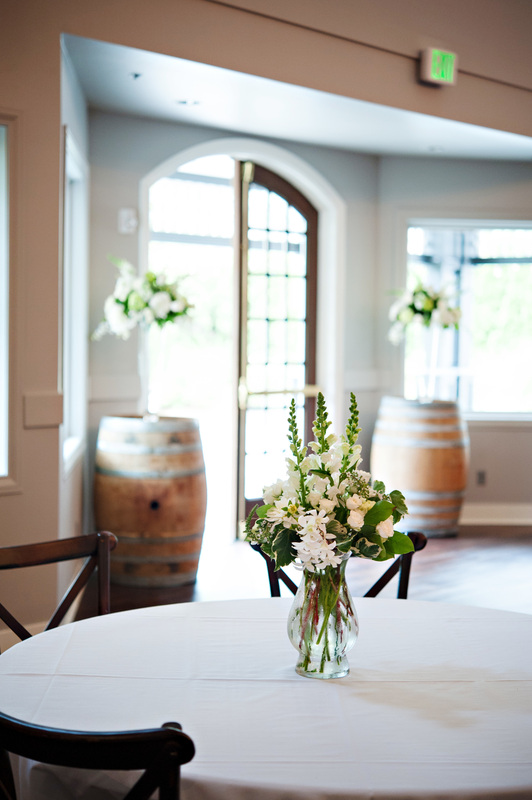 Our picturesque venues throughout the property help you create an unforgettable occasion. 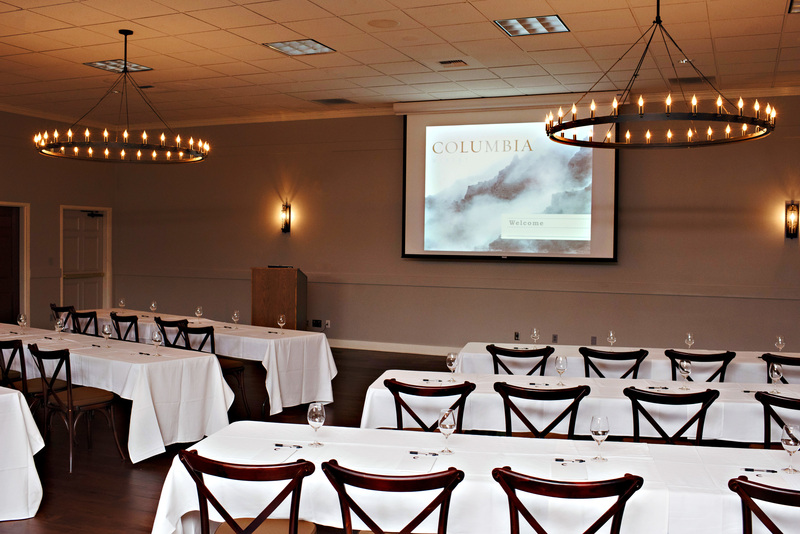 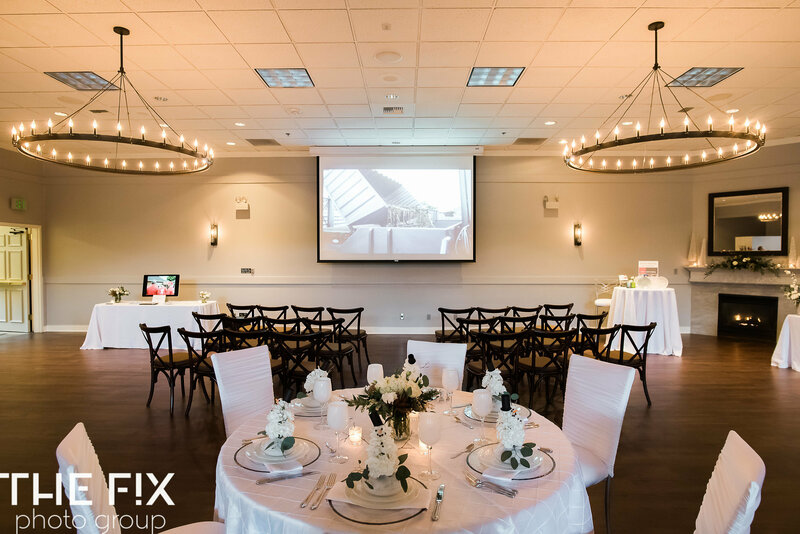 The Columbia Room can comfortably accommodate groups up to 225 people for seated events and 300 for standing reception-style events. 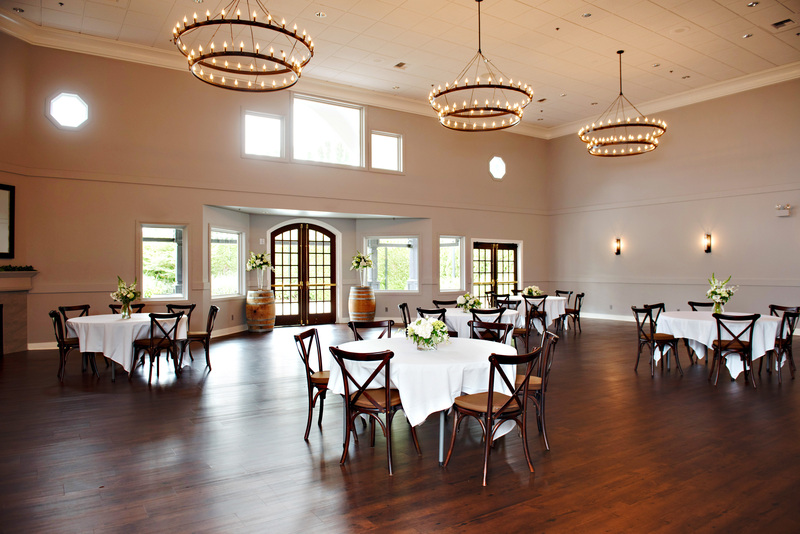 From weddings to business functions or private parties, this room is ideal for any type of special event.